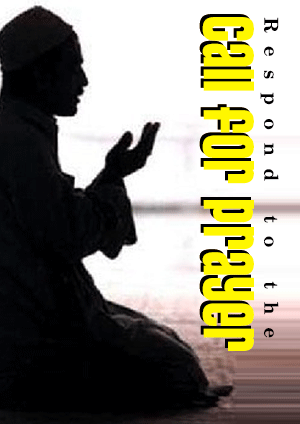 Prayerinislam.com is one of the E-Da`wah Committee (EDC), owned by the Al-Najat Charity Society, Kuwait. 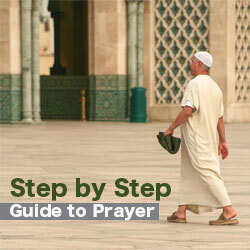 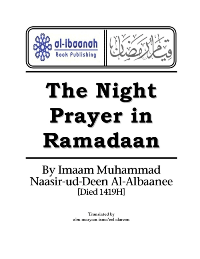 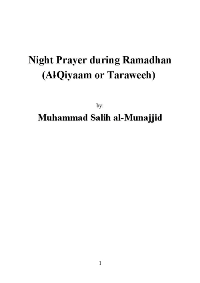 Prayer In Islam aspires to be a unique and simple online guide on Prayer and how to perform it properly. 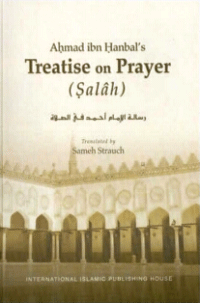 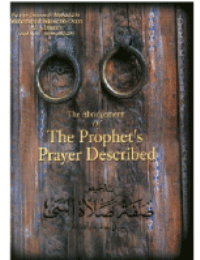 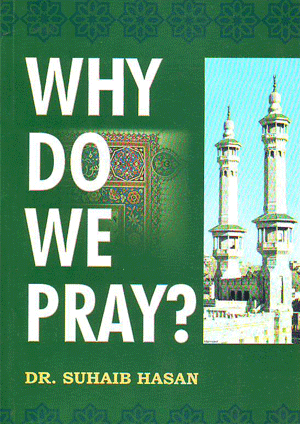 It seeks to teach Muslims how to pray as correctly as Prophet Muhammad (peace and blessings be upon him) did. 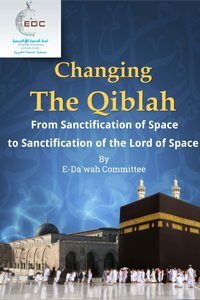 To this end, it provides practical explanation and detailed demonstration of all that is related to the performance of this great obligation.